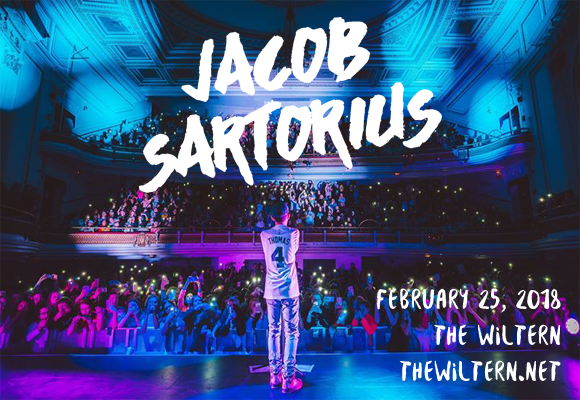 Performing in musicals from the age of 7, American singer and internet personality Jacob Sartorius first gained public attention in 2014 when, aged 11, his anti-bulling message on Vine went viral. After gaining some popularity on Vine, Sartorius joined Musical.ly later that year, where his popular lip-synch videos led to him becoming one of the app's top stars with over 14 million followers. Sartorius' debut single “Sweatshirt” was released independently in 2016. He released The Last Text EP in January 2017.